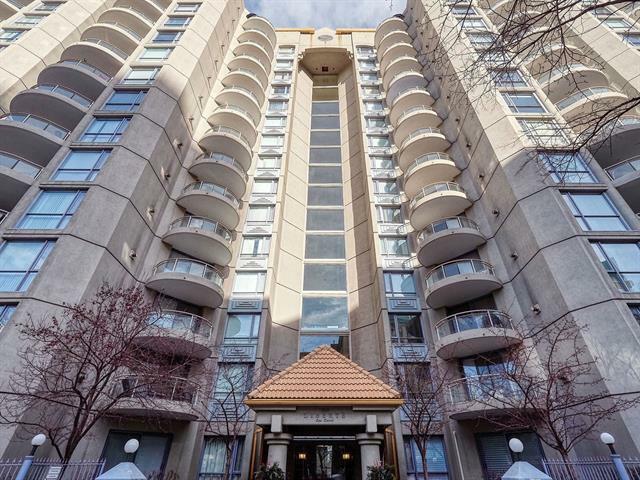 Amazing opportunity to own a 2 bed, 2 bath and a den condo in one of the best locations in Eau Claire. 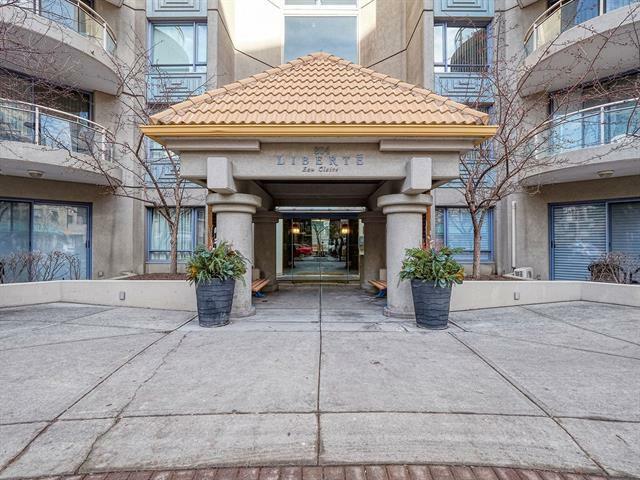 Liberte is perfectly located steps to the river, extensive path system, restaurants and downtown. The building has a large exercise room and party/meeting room. 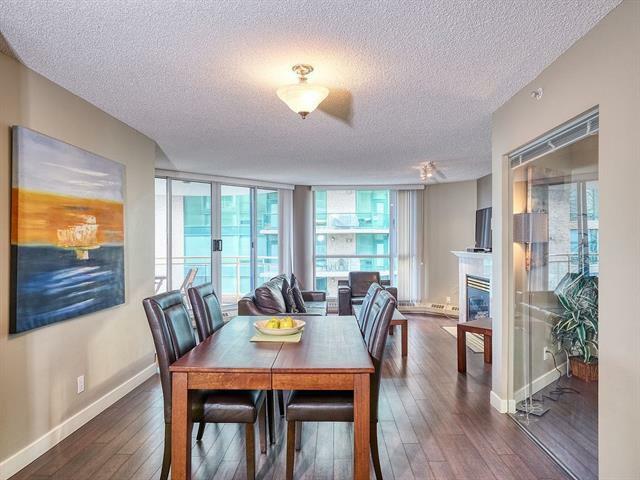 Entering the unit you will instantly be impressed by the openness of the floor plan. The kitchen, dining and living room flow perfectly for entertaining. Your living room space is complete with gas fireplace and patio that looks out at the river. The glass wall to the den makes for the perfect home office with tons of natural light and a second patio with river views. 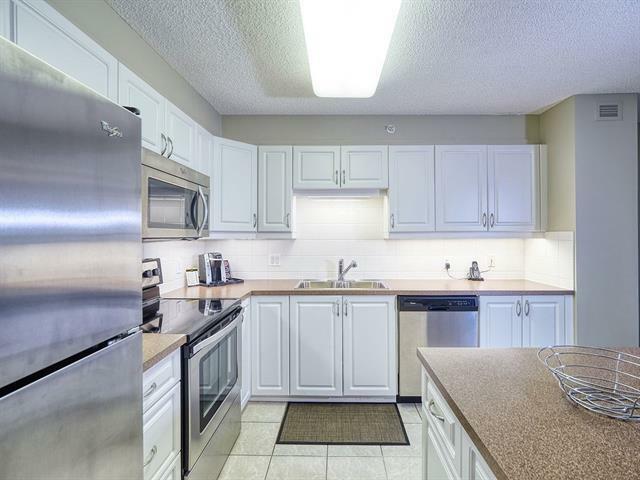 Your 2 bedrooms are separated to create fantastic privacy and the master suite has a great ensuite and in unit laundry. This home also comes with an underground titled parking stall. If you are in the market for a great investment property or a place to call home this is a property you will want to see.